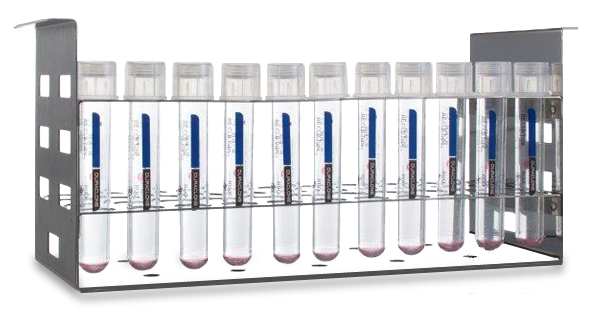 The Beckman Coulter reagent portfolio is focused on quality and can provide laboratories with the necessary tools to perform tests and assays by flow cytometry under optimal conditions. 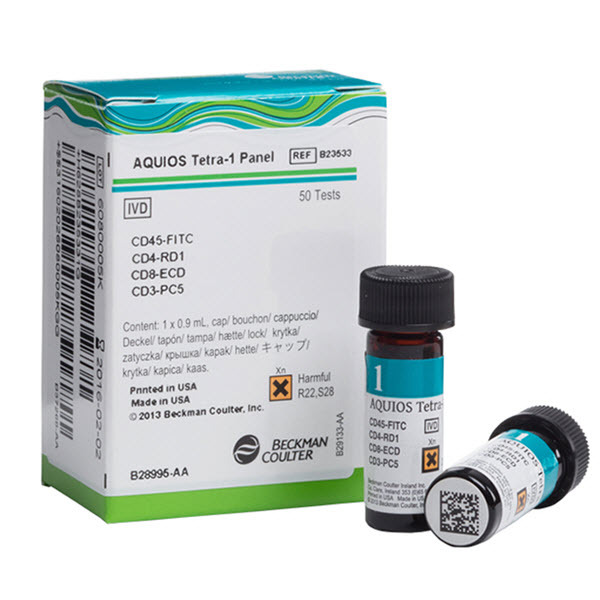 Large portfolio of clinical grade 2 to 4-color antibody cocktails. Time saving and reduction of pipetting errors with premixed antibody cocktails. Optimized for use with Beckman Coulter Flow Cytometers. Standardized IVD panels provide a simple workflow, accuracy and reliability. ClearLLab follows the WHO recommendations to allow to minimize reflex testing and sign out cases with the highest confidence. Dry, unitized, pre-formulated antibody panels for immune system research, immune function assays, and rare event detection. Developed with leading experts in the respective research areas. 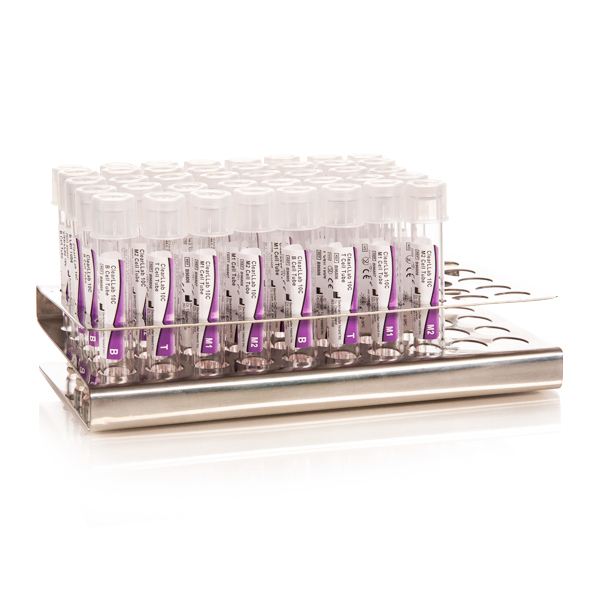 Elimination of error-prone antibody pipetting and extensive reagent inventory management.